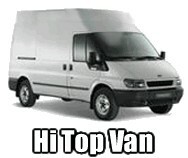 We offer a range of self drive vans through our partner company. 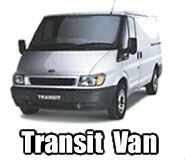 Your full UK licence allows you to hire and drive vans up to 7.5 tons. You will be required to produce your licence. 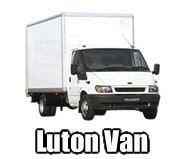 A foreign driving licence is also acceptable but this must be presented together with an International Driving Licence. 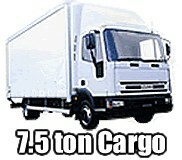 Contact us for more information about self drive hire for your Home Removal.